FACIALTEAM: official sponsor of Miss Trans Star International. The trans community speaks to the world through platforms such as beauty pageants that symbolize a journey and campaign for greater visibility and acceptance in society. These public events are often the main frame to give voice to transgender women within the LGTB community and beyond. 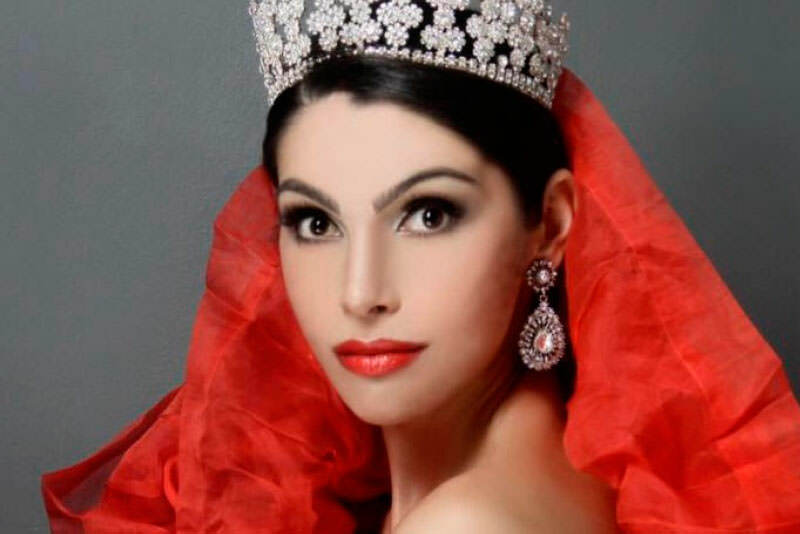 In this year´s Miss Trans Star 2016 nearly thirty women competed for the attention of the judges at a gala that lasted to the wee hours of the morning…until the announcement of the Crown going to Brazilian Rafaela Manfrini, already a pageant winner in her home country where she works as a model. Ms. Manfrini did not hesitate to seek the services of FACIALTEAM to feminize her face some time ago. Now, she has proven herself to be much more than just a woman beautiful and feminine face, as her evocative speech on stage was a thoughtful critique of the impossibility for many transgender women to find employment and achieve what they consider a decent life. The 1990s witnessed a worldwide boom of female beauty contests, years in which little or no gender was questioned, but served to empower women and their rights. 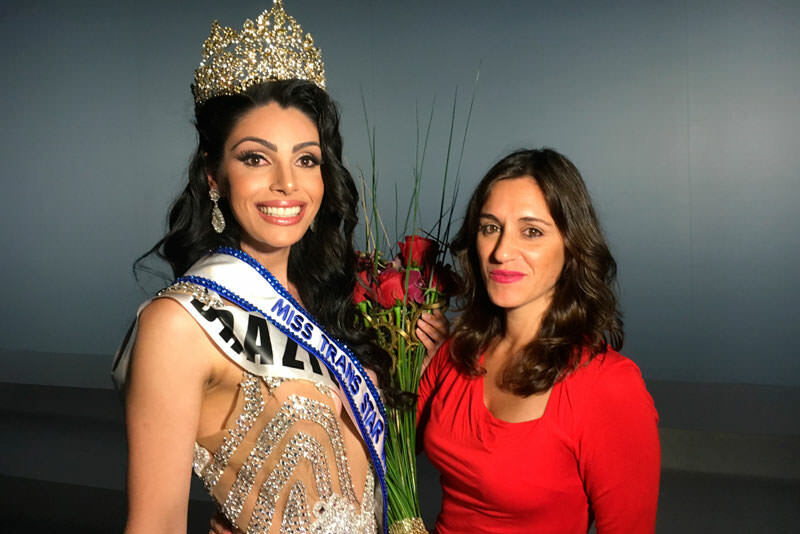 Almost thirty years after, the Trans Revolution is a reality, and events like Miss Star Trans International of Barcelona, organized by the renowned activist Thara Wells, give way to greater social acceptance. Besides being a personal achievement, becoming a pageant participant opens the doors to continue to help other women. The night of the Gala last September 17th, the entire FACIALTEAM was glued to social networks with excitement and enthusiasm to see what was happening. Three of the contenders for the title and several queens from previous years that were in attendance last weekend, patients of our clinic, chose to undergo facial feminization surgery to harmonize and soften facial features. However, the objective of the MTSI goes beyond physical beauty and dreamlike costumes, elegance and poise…putting emphasis on solidarity with the LGBTI community. We also congratulate FACIALTEAM patients, Miss Greece Fabiola Fontanely for her award for best gown, Miss Italy Cinza Haychaeli for a very elegant candidate video and Evelin Rangel, winner of the award for best evening dress. CONGRATULATIONS TO ALL!